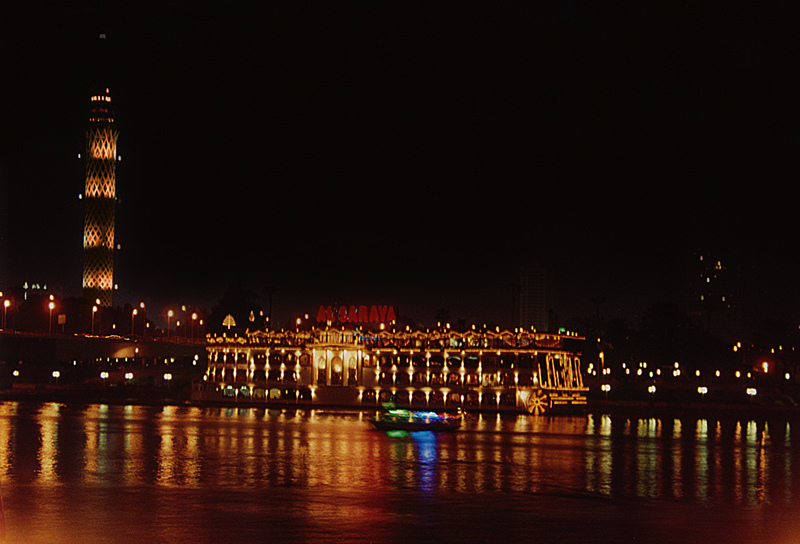 Enjoy a night on the Nile while you are in Cairo. You are invited to dinner on a cruise boat for two hours, sailing down the Nile with a belly dancer, folklore show, western music and dinner. You'll be delighted by our Chef's menu which includes a selection of Egyptian favorites, made with the freshest and most finely prepared ingredients. This is truly a memorable dining experience!